How can ING inspire youngsters to exercise and play football? 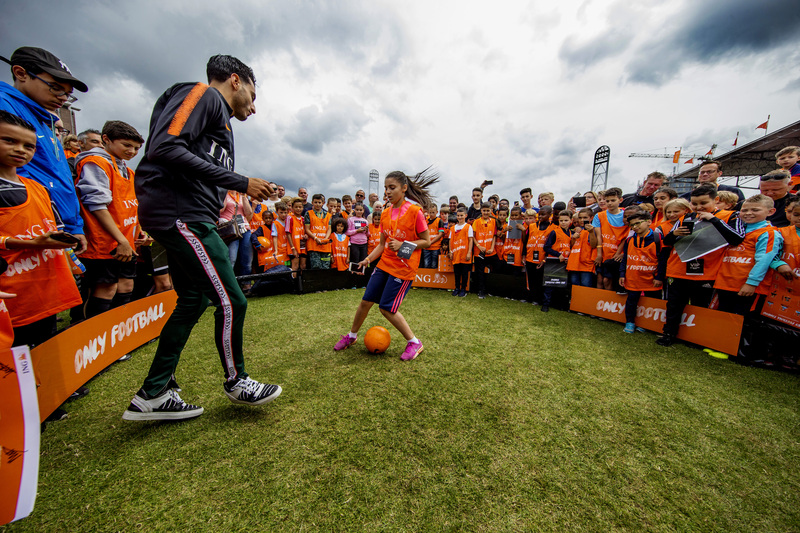 Fitting into ING’s strategy of connecting young people through the YouTube channel Only Football, we have developed a Live event that brought the online world of fans into offline reality; The Only Football Fanday. The Only Football Fanday revolves around football, gaming, chilling and entertainment. Young football fans got in touch with their heroes of the Dutch national teams and with their online idols such as YouTube and gaming influencers.